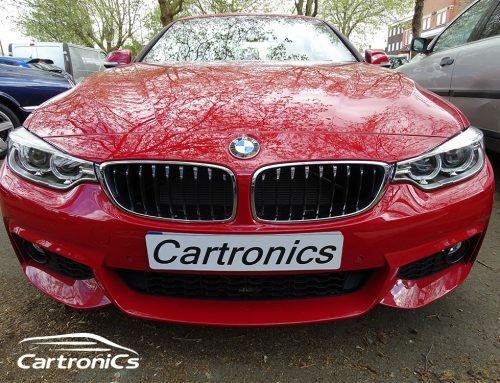 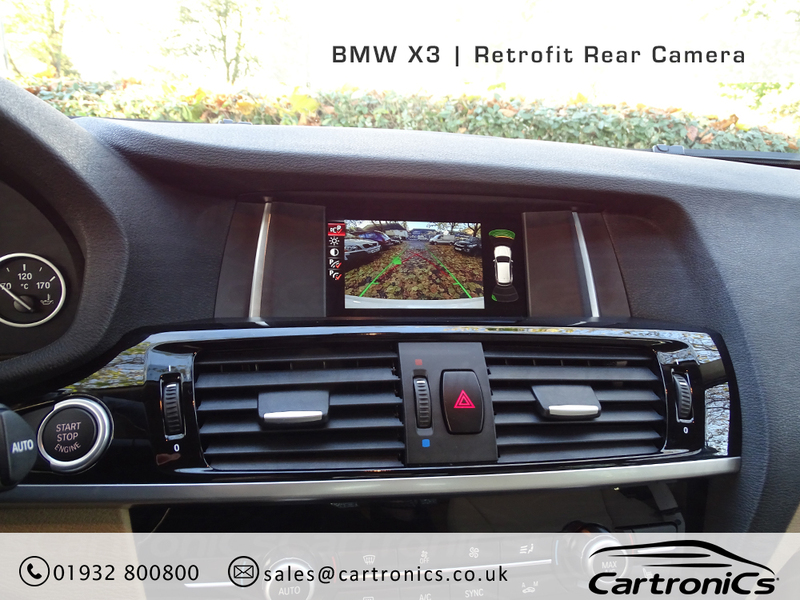 This customer wanted to retrofit their BMW with parking sensors and a reversing camera. 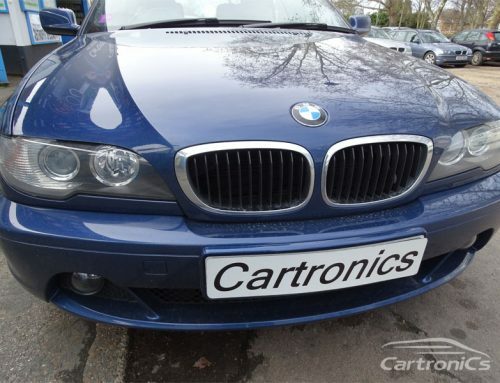 Using original BMW components, this retrofit is the same as if it was at the time of purchase. 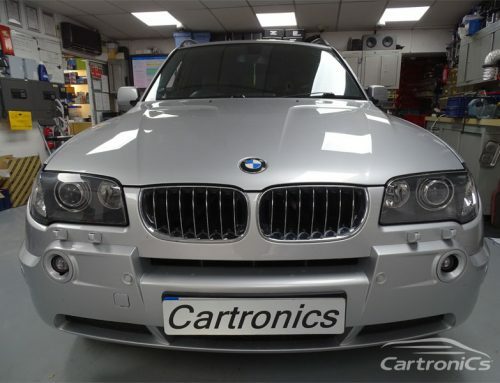 The end result was not only practical, but looked perfect.